Rely on our professional editors to manage & curate content that enlightens, informs & inspires your web, mobile & social audiences. Whether you provide news to audiences or products and services to customers, your website, mobile apps, e-newsletters and social channels are often the world’s first view of your brand. Trust professionals who live and breathe storytelling to help ensure your first impression is authoritative and compelling. Captivate your audience by choosing which stories will resonate on your digital pages. Tell multimedia stories by packaging articles with visuals. We find and crop photos, write captions and edit video. Surface your content to the right audiences by editing copy to be highly relevant, writing social posts and SEO-friendly headlines, and adding keywords and tags. Looking to build a mobile app to engage your audience? Launch content apps with minimum effort using Pugpig, the award-winning mobile publishing platform that powers over 300 apps. Our storytelling expertise: The Globe and Mail, Toronto Star and other leading media companies and brands rely on the editors at Pagemasters North America to curate, edit and update content on their websites and mobile experiences. 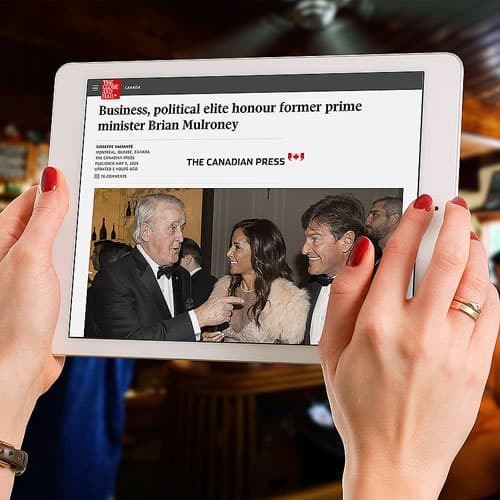 Our commitment to journalism: As the commercial arm of Canada’s award-winning news agency that's been a trusted voice in journalism for a century, the Pagemasters team applies the highest standards of care and excellence to your content. 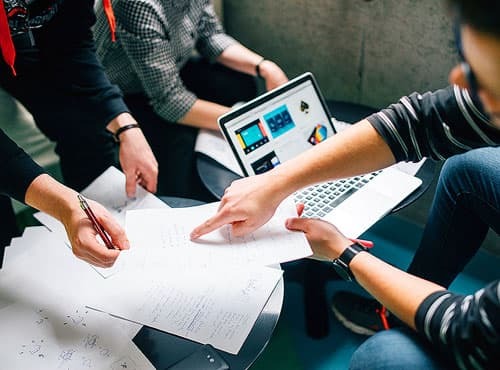 Our efficiency & ability to save you time: Let your resources focus on what they do best, and we'll handle all the little things that add up to make a big impact – from helping refine your message to making it easier for audiences to find your content. "Working with PMNA has freed valuable resources and dollars to focus on journalism across our various channels." "We are thoroughly satisfied with the service. I would recommend Pagemasters North America to other publishers facing similar challenges." Ready to see how we can help manage your web, mobile and social content? A quote for your project and answers to your questions.